Less than 24 hours after a Dallas-bound Southwest Airlines jet made an emergency landing in Philadelphia Tuesday, attorney Ladd Sanger had already fielded two calls from passengers. 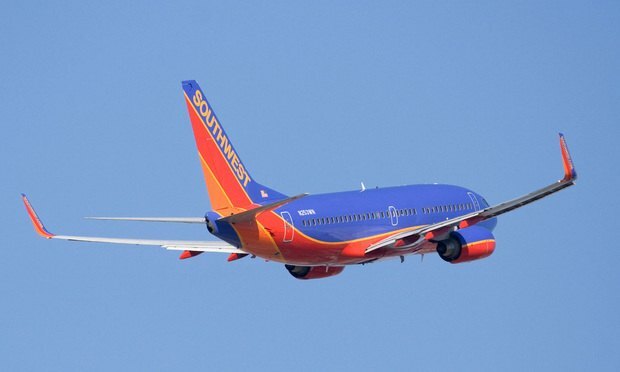 Less than 24 hours after a Dallas-bound Southwest Airlines jet made an emergency landing in Philadelphia Tuesday, attorney Ladd Sanger had already fielded two calls from passengers on that flight. The changes to the Senate bill put the proposal closer to a House measure, which made its first appearance of the legislative session on Tuesday.